Trump Golf Club Settles Lawsuit For $5.45 Million - Joe.My.God. A Florida golf club owned by U.S. President Donald Trump agreed on Friday to pay $5.45 million to settle claims by former members that it wrongfully refused to refund their deposits when they wanted to resign. The payout is more than 94 percent of the $5.77 million that U.S. District Judge Kenneth Marra, who must approve the settlement, last February had ordered the Trump National Golf Club in Jupiter, Florida, to pay. 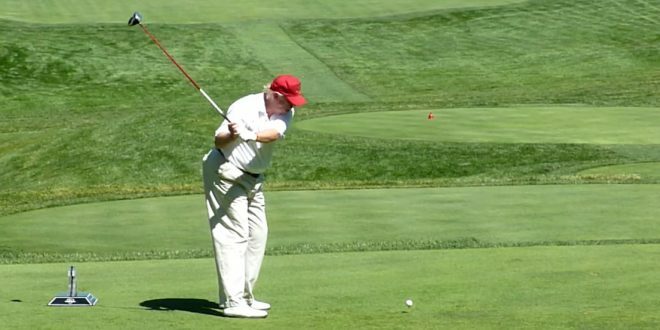 Lawyers for the golf club and the Trump Organization did not immediately respond to requests for comment.